Earn 60 college credits in approximately two years. These credits transfer to SFSC’s Bachelor of Applied Science degree in Supervision and Management (BAS-SM) and to many other computer-related bachelor’s degree programs. 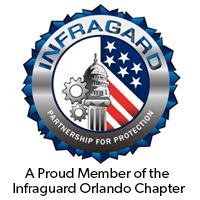 Become proficient in basic and advanced concepts of network operation, support, and security. Earn an Associate in Science (A.S.) degree with 60 college credits, which transfer to computer-related bachelor’s degree programs. 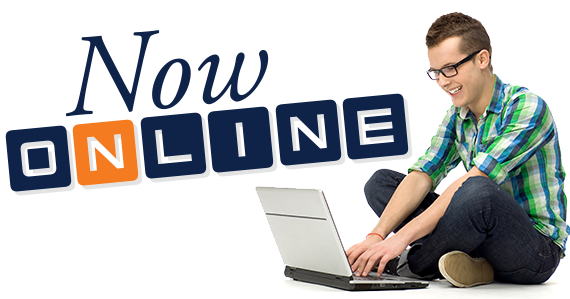 This A.S. degree is now available completely online! Learn concepts, theory, and hands-on laboratory skills that can you can use in the workplace. The U.S. Department of Labor’s Bureau of Labor Statistics expects that jobs for network and computer systems administrators will grow by 28 percent through 2020, faster than average for all occupations. Demand for information technology workers should continue to grow as firms invest in newer, faster technology and mobile networks. 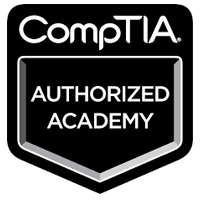 Receive the tools and training needed to pursue the CompTIA IT Fundamentals, CompTIA A+, CompTIA Network+, CompTIA Security+ and CompTIA Project+ industry certifications. Some of these certifications are required to successfully complete a particular course in this program, while others are optional. Visit CompTIA for information. 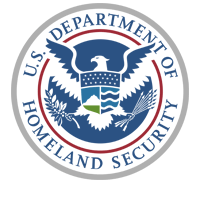 The Network Systems Technology program has earned distinguished endorsements from FBI Infragard, the National Initiative for Cybersecurity Careers and Studies, and U.S. Department of Homeland Security. 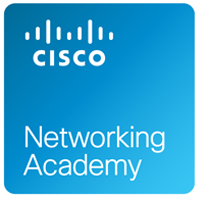 South Florida State College is recognized as a CompTIA Authorized Academy Partner and a CISCO Networking Academy. **It is your responsibility to meet with the instructional supervisor or counselor to select the proper course to fulfill this requirement. ^ It may be necessary to first enroll in a lower-level English, math, or reading course, depending on college placement test scores.